The Caye Caulker Lobster Fest was founded by a football team consisting of the seniors of the island known as the Islander Veterans Football club. 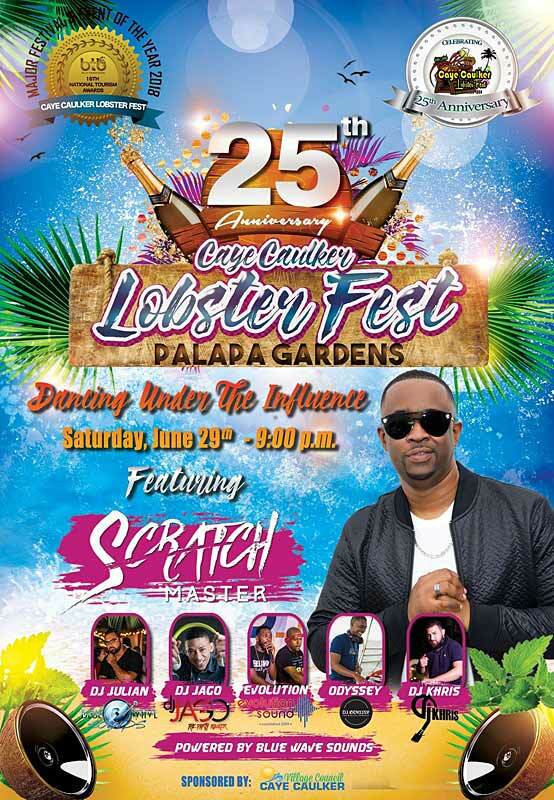 Lobsterfest started in the year 1994 at the Central Park (now the basketball court). The first Miss Lobster Fest Pageant was held in 1999 and the winner was Miss Vanina Sosa. 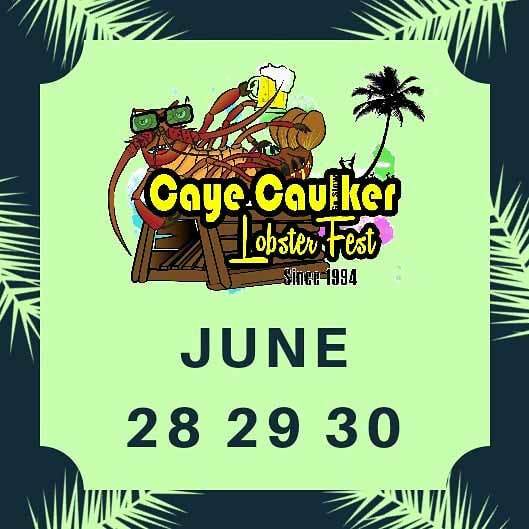 In 2018 Caye Caulker Lobster Fest won the Major Festival & Event of the Year Award by the Belize Tourism Board.